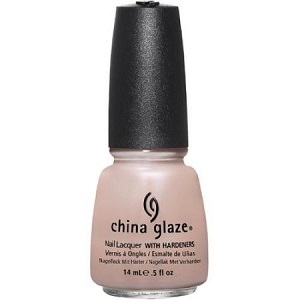 China Glaze Nail Polish, Inner Beauty, 616, .50 fl. oz. Sheer, milky light pink creme nail color.